If you are interested in Skype class and would like to purchase a package of On-line classes, please complete the form below. Once we receive the information we will email you an encrypted link to process your credit card payment. 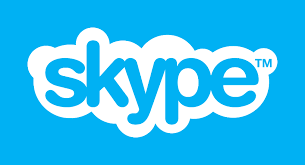 Do you have a particular teacher you would like take Skype classes from?